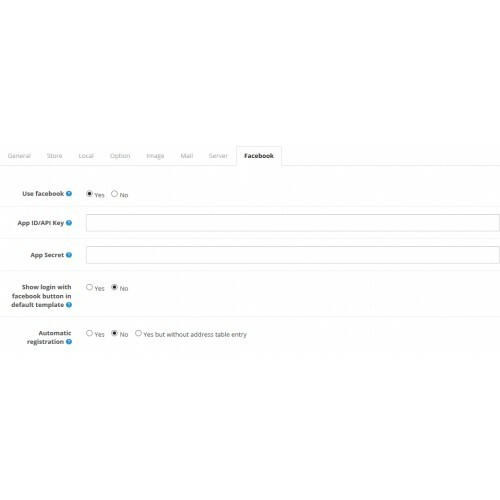 It will allow your customers to login with their facebook account in your opencart site.See the demo images. 3. 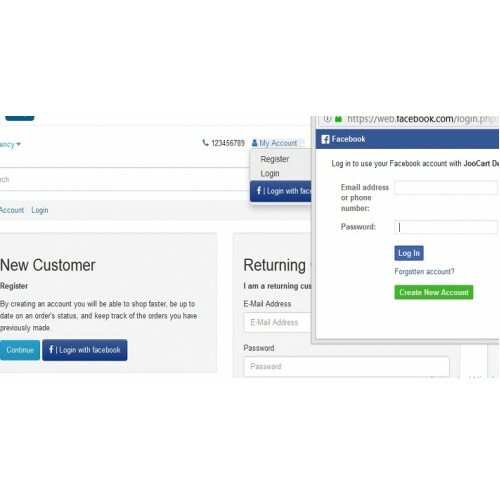 Locate the installation file of this extension(facebook_login.ocmod.zip) and select it. 8. 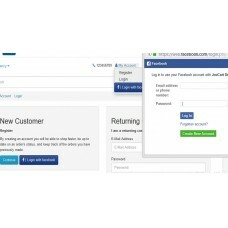 Now you can see login with facebook features in frontend.